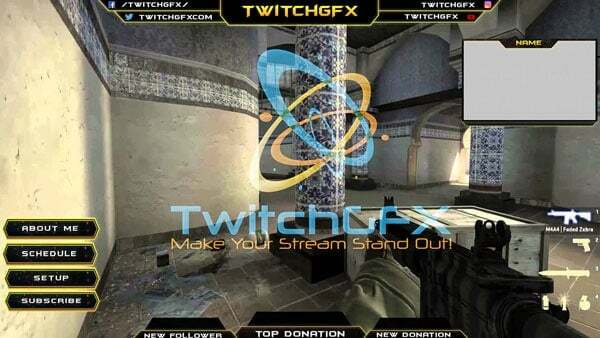 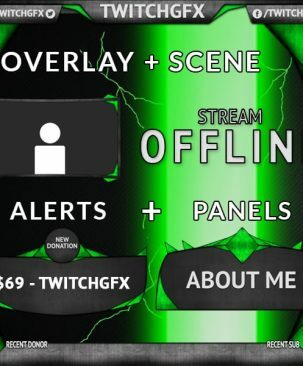 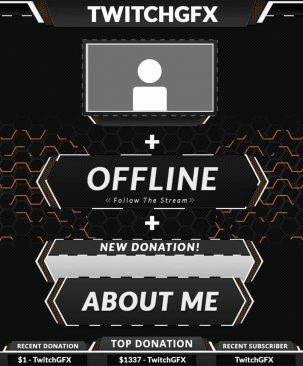 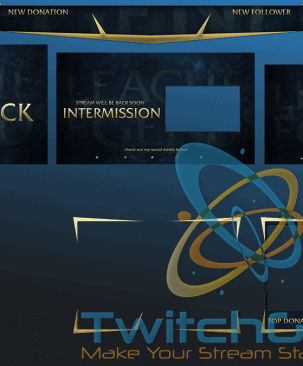 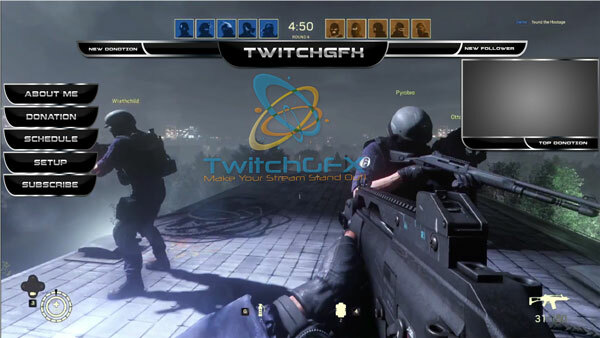 This CS-GO twitch overlay is sure to give your stream that upgraded, professional look! 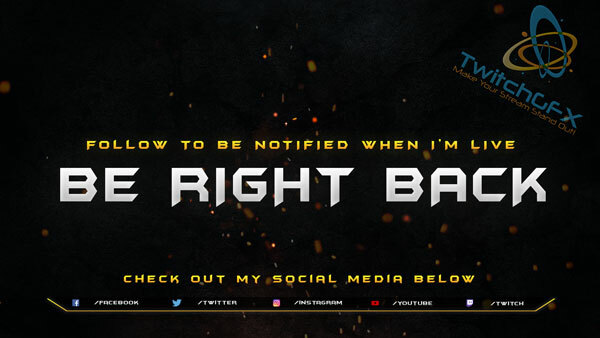 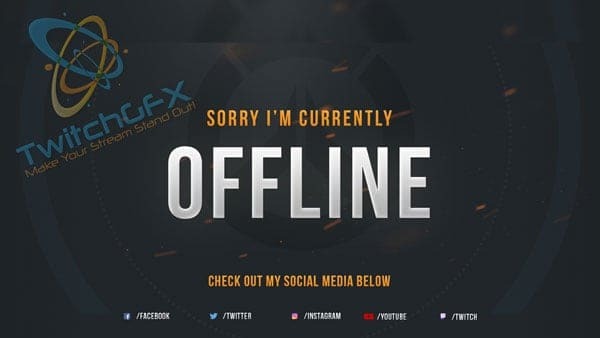 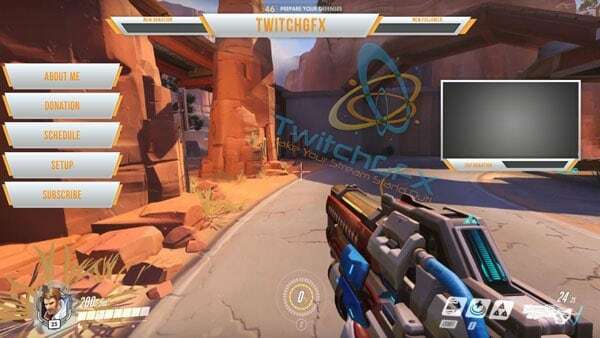 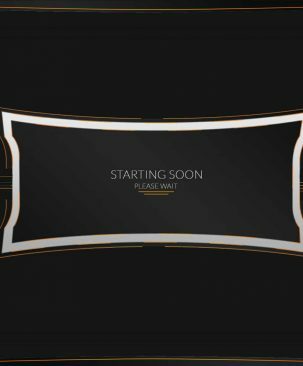 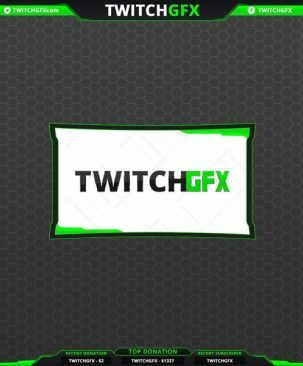 Once you purchase, the watermark and all TwitchGFX names will disappear and you will receive clean high resolution graphics with your purchase. 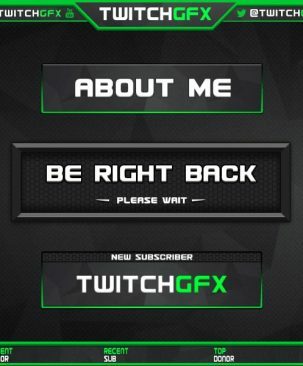 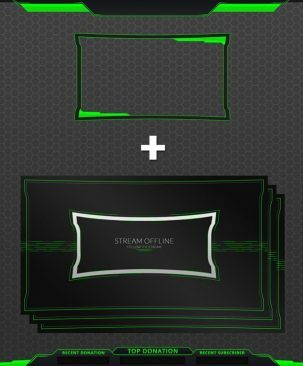 Each of our streaming graphics are moveable so you can rearrange your setup!